Jubilation broke out at Gulu High Court and other parts of the country after Justice Stephen Mubiru granted bail to 33 suspects, including four Members of Parliament who were being detained on treason charges over the Arua election campaign chaos. The bail came after a spirited fight by several lawyers, the public, and international outcry. Following the ruling, People Power supporters broke into celebrations, with chants of “People Power, Our Power” all over the country. Teargas and bullets rocked Luweero and other major Townships as a combined force of the police and the army tried to break-up crowds waiting for Bobi Wine’s convoy from Gulu. Bobi Wine arrived at Lubaga hospital late in the night where he was admitted following the injuries sustained after he was allegedly tortured by SFC while in their custody. Tuesday, August 28: Ex-IGP Kayihura won temporary freedom after 76 days of detention. 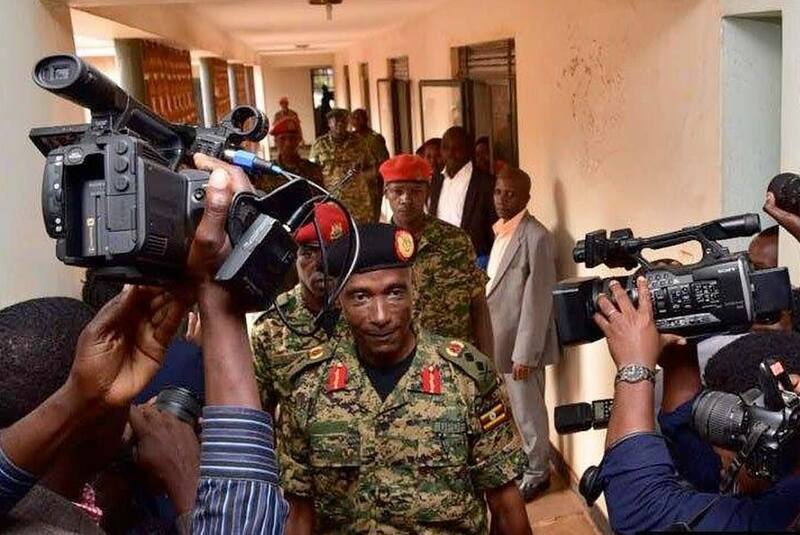 Former Inspector General of Police Gen. Kale Kayihura was on Tuesday, August 28 won back his freedom after the General Court Martial granted him bail. Gen. Kayihura was in jail for the last 76 days after his arrest by the military from his Kashagama home in Lyantonde on June 13. Gen. Kayihura is accused of “failing to protect war materials” and one count of “aiding and abetting kidnapping from Uganda” of Rwanda nationals while he was an IGP. Lt Gen however set conditions before granting Kayihura bail which includes; shs10 million not cash, no travel out of the country without permission from the army leadership and court , restricted movement only within Kampala and Wakiso unless permission from court is sought and must report to court once every first Monday of the month and whenever he is required to do so. On the same day, President Museveni while addressing the NRM Caucus at State House Entebbe defended the soldiers who brutalized several MPs following the chaos in the Arua Municipality by-election campaigns on August 13. Sources told this website that Mr. Museveni claimed that the MPs Bobi Wine Francis Zaake resisted lawful arrest, threw punches at soldiers, prompting the latter to react in self-defense. Sources that attended the meeting narrated that the President claimed that he had personally interviewed the soldiers involved in a scuffle and they had told him that Bobi Wine and Zaake had responded with blows when the SFC soldiers approached them after the attack on his convoy. “I personally interviewed the soldiers who were involved in a scuffle with Bobi Wine and Francis Zaake. They responded with blows when my soldiers approached them after the attack on my convoy,” the President is reported to have said. 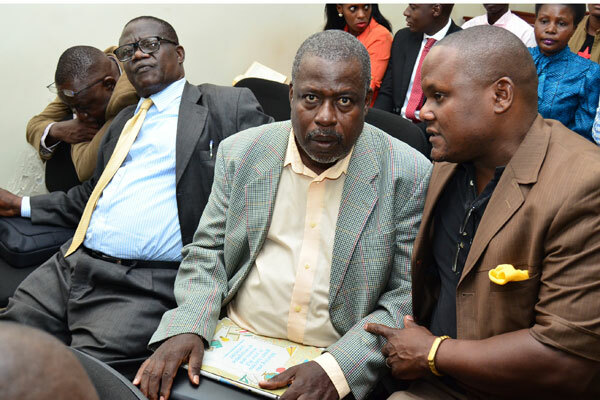 Museveni’s revelation angered opposition and a section of NRM legislators and threatened to boycott parliament discussions condemning what they described as impunity of the NRM. Leader of the Opposition Betty Aol Achan said that this is not the first time soldiers are beating up MPs. The first time, members were tortured right here. This is the second time. There will be a third and fourth time if we continue to move like this,” Ms. Aol said. Others legislators including Bugabula South MP Henry Maurice Kibalya said if the MPs are attacked and Parliament continues sitting normally, it will mean the House will no longer be respected by the other arms of government. “It would not be right for us to continue with business as usual without sending a message, and bring a stop to this impunity that is going on in the army who are taking it as [normal] to come and beat people,” Mr Kibalya said. The United Nations called on Ugandan authorities to ensure there is an independent investigation of the violence, excessive use of force by police and the army when quelling protestors. “I am particularly concerned about allegations that law enforcement agents have tortured and ill-treated some of the detained,” UN authorities wrote in a statement. also pointing to a report from the Ugandan human rights commission that Bobi Wine in detention showed signs of being in pain, with a swollen face, requiring support to walk and barely able to speak. Meanwhile, on the same day, the anti-corruption division of the High Court also acquitted former Works and Transport Minister Abraham Byandala of corruption charges relating to the irregular procurement of a contractor for the Mukono – Katosi road project. Byandala was charged alongside businessman Apollo Ssenkeeto aka Mark Kalyesubula for causing financial loss of Shs 24.7bn in the bungled Mukono-Katosi Road contract. In a judgment delivered by Justice Lawrence Gidudu of the Kololo based Anti-Corruption Court, Byandala was found not guilty of any offense. Justice Gidudu said the charges against Byandada were not substantial and there was no evidence to incriminate him. 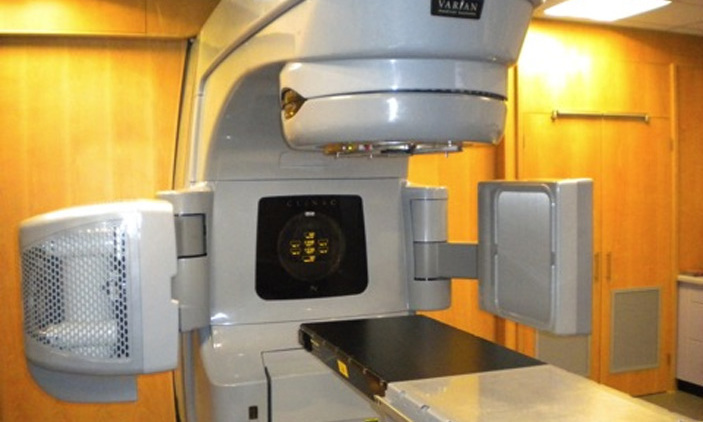 Thursday Uganda Cancer Institute (UCI), Mulago hospital confirmed that the new Cobalt-60 radiotherapy cancer machine was had received a technical glitch and could go off for days, barely eight months after its commissioning. This is the second time in less than two months the Cobalt 60 machine is experiencing a glitch and closing down for days after it again closed in June this year. The Shs.2 billion machine was commissioned by the Prime Minister, Dr. Ruhakana Rugunda, on 19 January, replacing an old one that was installed more than 22 years ago, which crashed in March 2016. Meanwhile, tortured Bobi Wine, and Zaake were blocked from leaving the country to seek medical care abroad. Bobi Wine was blocked at the airport by security forces on Thursday evening while bedridden Zaake, was arrested when he reached Entebbe Airport on the same day. 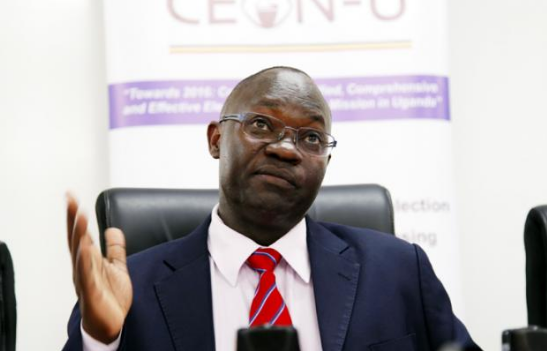 The Kyadondo East MP was denied access to the airport grounds and ordered to wait for further instructions near the gate. According to his lawyer, Nicholas Opiyo, Bobi Wine was forced into a waiting ambulance by the police and driven off. Bobi Wine wife, Barbara Itungo, reported in a social media post that security forces had manhandled her husband and whisked him away from Entebbe Airport. Police in a statement said the Mityana Municipality MP needed to get clearance from the director of criminal investigations also accused Mr. Zaake of attempting to flee the country. The duo was later driven to Kiruddu hospital, a satellite hospital of Mulago, in Makindye, amid heavy police deployment where a team of nine doctors, making up a medical board, them. 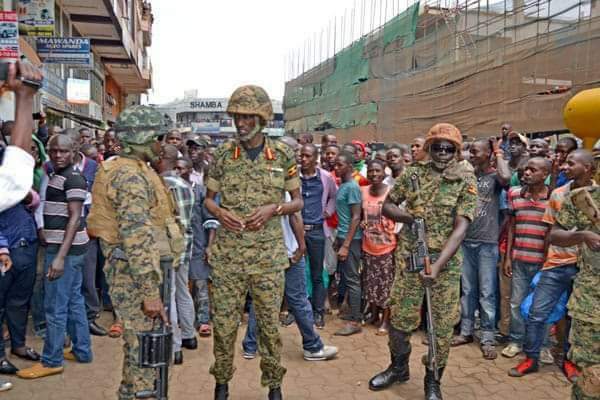 The Police and soldiers were also on Friday engaged in running battles with demonstrators in downtown Kampala following the re-arrest of MPs Bobi Wine, and Zaake at the airport as they sought to travel abroad for medical care. 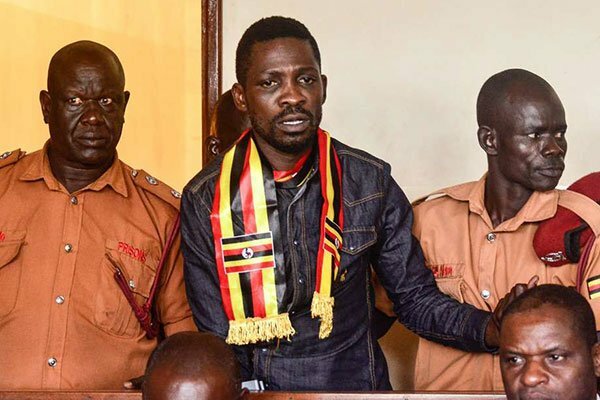 The State later on Friday evening cleared Bobi Wine to travel to the US for further treatment. 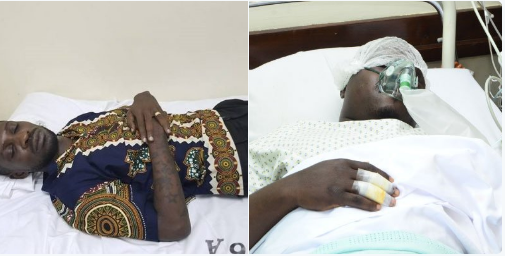 Security agencies claimed they had prevented him from flying out earlier because he had to undergo a series of medical tests by government doctors before he could be cleared to leave. President Museveni also later left the country at the weekend to China for the China-Africa Summit.